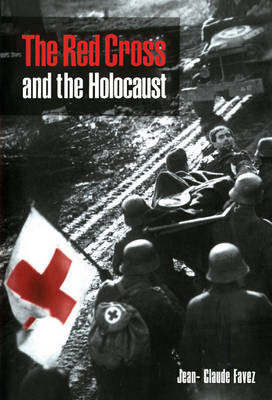 The Red Cross and the Holocaust presents a startling assessment of the role of the world's most famous charity in World War II. Was the Red Cross aware of the appalling sufferings of the victims of the concentration camps? How much did its International Committee know about the deportation and extermination of the Jews in Europe? Did it try to protect the persecuted Jews? In what ways could it have helped them, given the neutrality which was the basis of its foundation? These questions have remained unanswered for more than fifty years and have sparked off bitter debates. Jean-Claude Favez here presents a fundamental reappraisal, informed by unrivalled access to the archives of the Red Cross. This magisterial work includes a chronology, indices, biographical notes, and a statement by the charity's current leaders: anyone interested in the complexity and tragedy of the Holocaust will find this compelling reading.